Gina Rodriguez (Jane the Virgin, Annihilation) is going to be playing mystery thief Carmen Sandiego in an upcoming live-action movie project for Netflix. 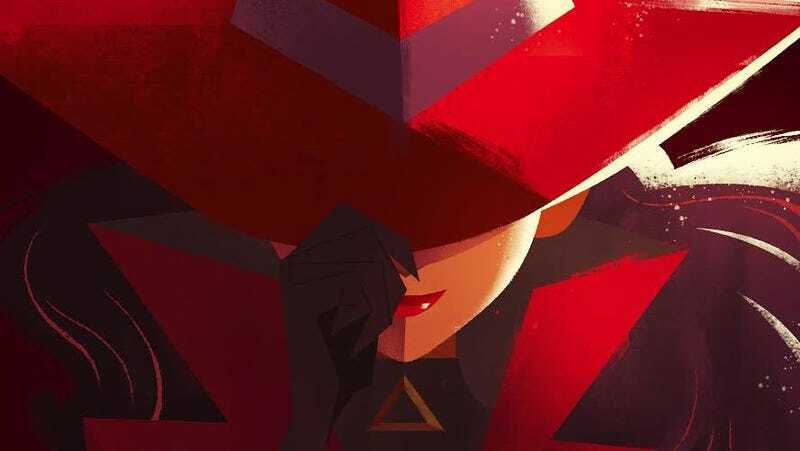 Rodriguez will also be voicing the character in Netflix’s other Carmen Sandiego project, an animated series that’s due in 2019. Deadline reports that the movie “will be a standalone Carmen adventure that will embrace the beloved ’90s property”, and Rodriguez will also be producing. No writer or director has yet been attached to the film.